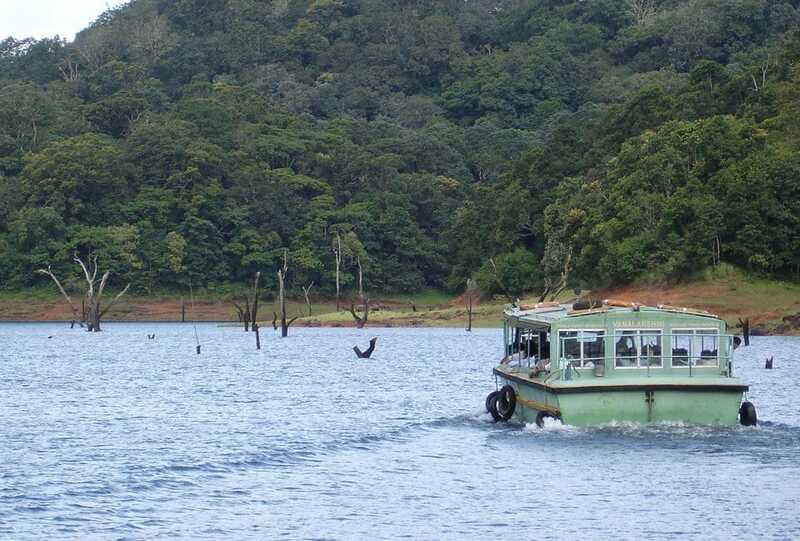 Thekkady is a well-known tourist destination situated in Kerala’s Idukki district. The area blessed with verdant locales is often touted as the tourists’ paradise in ‘God’s Own Country.’ The sliver of heaven has the Periyar Wildlife Sanctuary as its main weekend getaway. Are you a tourist in love with Idukki? Then, you have few more lesser known locations to set foot on. Truly, the land has much more in store for enthusiastic travelers. Tea plantations are one among them. These lush green plantations display an alluring wild charm bestowed upon the land by mother nature. If you are planning to hit the area, make sure to include Connemara Tea Plantation in your itinerary. 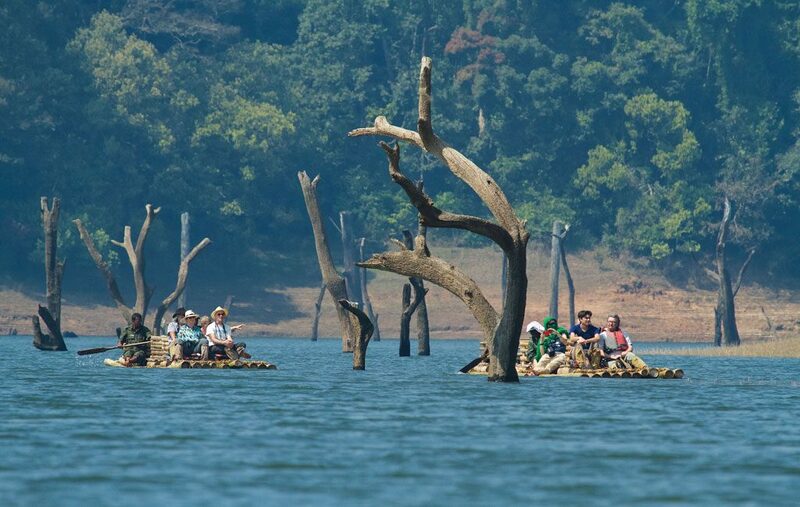 The plantation is sure to bring a whiff of fresh air into the monotony of those tourists who are bored of treading the regular trail in Thekkady. 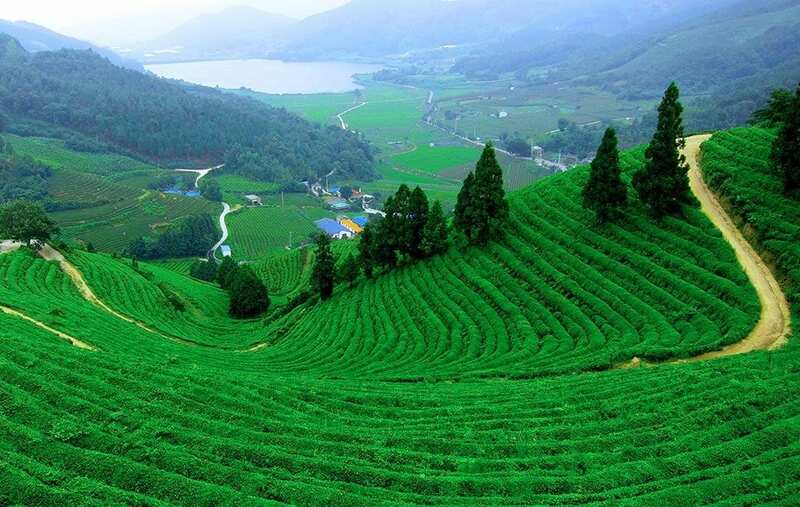 The Connemara Tea Plantation is located in Vandiperiyar town and is 15 km away from Thekkady. The beautiful place draws visitors from all over the world. You can spot domestic tourists along with others who have travelled all the way from Britain, Russia, France and United States of America. Ever wondered about the manner tea is processed and manufactured? Well, if you are a tea-lover, a sneak peek into the whole affair would be an interesting experience. So, this is exactly what you get to see in detail here. The earliest tea factory in Kerala, Connemara lets in visitors from 9 AM to 4 PM from Monday to Saturday. There are several steps involved in the making of tea and these are unveiled before visitors. All these happen in a friendly atmosphere, but stay away from attempts to click photographs or capture videos. Services of tourist guides who speak English are available. Hence, no language barrier would play spoilsport here. AVT (AV Thomas Group) is another giant company with tea plantations in Idukki district. 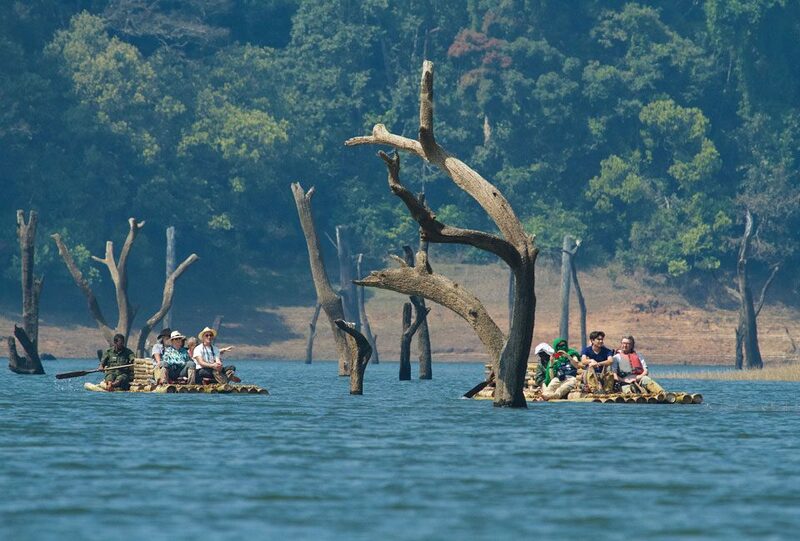 Before bidding farewell to the district, you must pay a visit to their plantations in Kuttikanam. The majestic AVT Bungalow is worth a visit. The location features Kerala in its pristine glory and would etch in your minds an indelible mark of satisfaction.